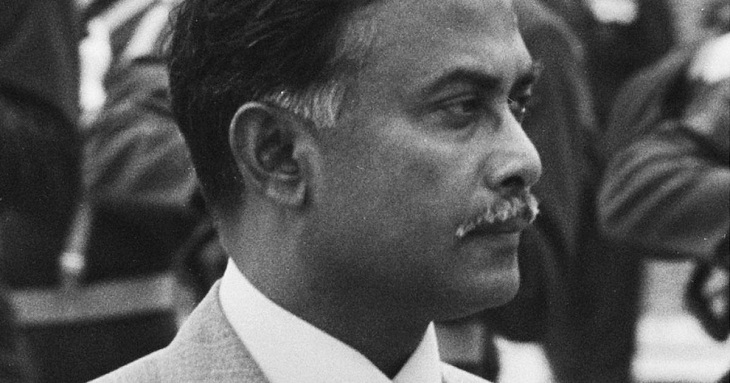 BNP and its associate bodies will celebrate the 82nd birth anniversary of their party founder Ziaur Rahman across the country on Friday with various programmes. Born on January 19, 1936 at Bagbari in Bogra, Ziaur Rahman founded BNP in 1978 and become the country's 7th president. BNP and its associate bodies have chalked a weeklong programme to observe the day in a befitting manner. As part of the programmes, the party arranged a discussion at the Supreme Court Bar Association's auditorium today (Thursday). Besides, the party flag will be hoisted atop all BNP offices across the country on Friday. BNP chairperson Khaleda Zia along with party leaders and activists will place wreaths at Zia's grave around 10:00 am the same day. Doctors' Association of Bangladesh (DAB) will arrange a daylong free medical camp at BNP's Nayapaltan central office on the occasion. BNP's associate bodies will also hold discussions and some other programmes on the occasion. The party's different city, district, upazila and thana units will also organise various programmes, including milad, discussions and essay competitions on the occasion. Besides, secretary general Mirza Fakhrul Islam Alamgir issued a message on the occasion showing profound homage to late Zia. He prayed for salvation of his departed soul. Zia rose to power on November 7, 1975 following the coup of mid-August and the counter-coup of November 3. In April 1977, he took over as president from Justice ASM Sayem. Zia was assassinated by a cable of army officers at Chittagong Circuit House on the night of May 30, 1981. Since then, BNP is headed by his wife Khaleda Zia.